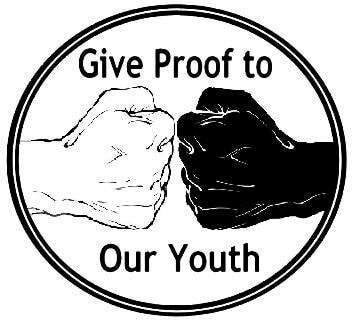 ​Created in 2012 by Sherri Bonnallie, “Give Proof To Our Youth” was born from her engagement with community group programs focused on helping youth stay active and motivated by achievement. 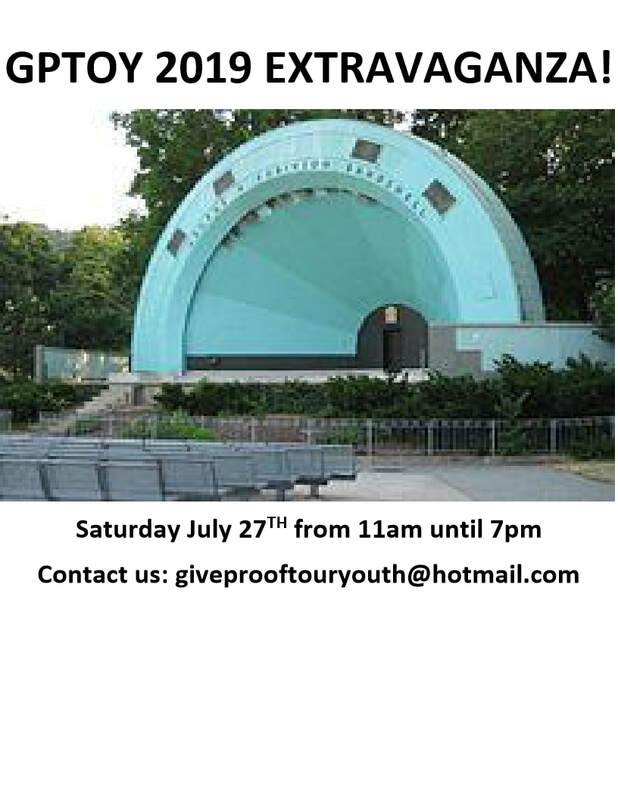 Each year since it’s inception GPTOY has hosted “ Day in the Park” which brings local youth and family organizations together for an opportunity to display their services and programs that supports the attendees. 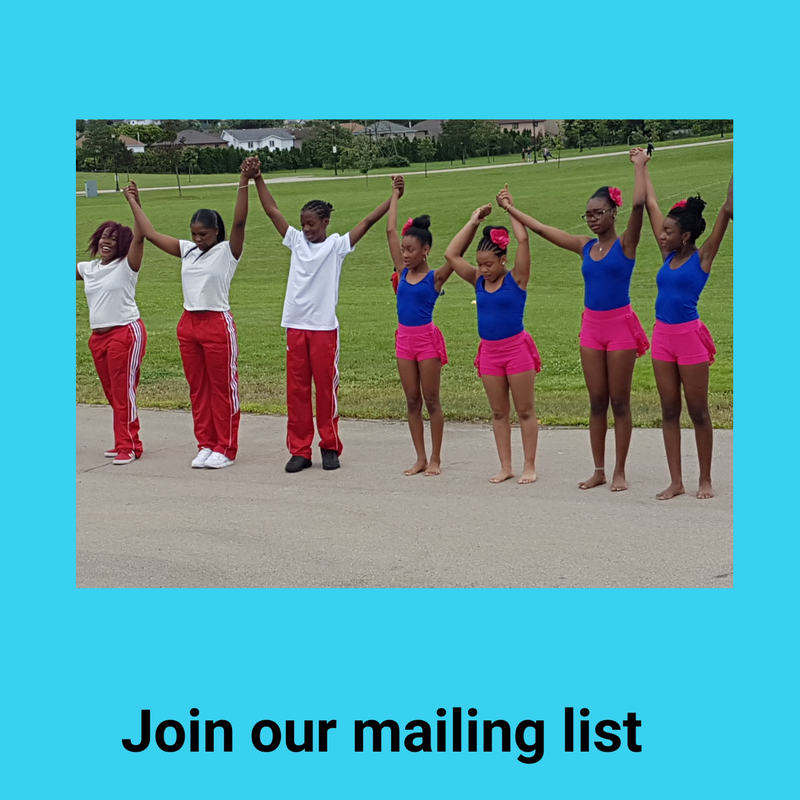 The event is intended to be entertaining and interactive for all ages. Too often, negative conditioning diminishes personal hope and expectation. GPTOY encourages healthy life choices by promoting education and positive participation in community. 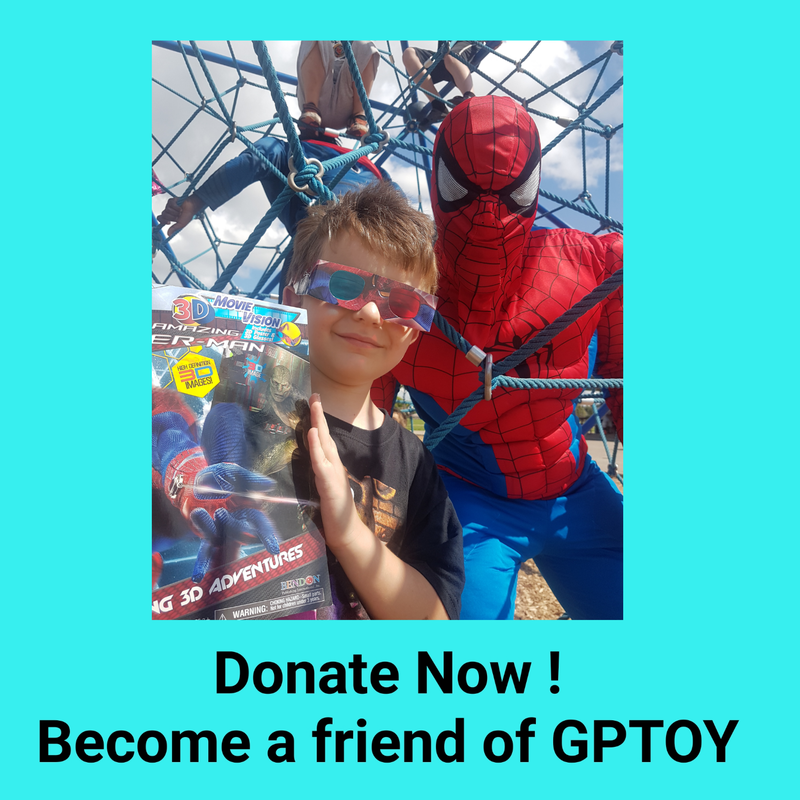 Each year, one locally based program that shares the GPTOY vision is chosen to receive funds from the " Day in the Park” Event/Fundraiser.